An exclusive collection has been released by Spectile’s FM series, introducing a new concrete inspired look with a rare feature for all modern architecture designs. 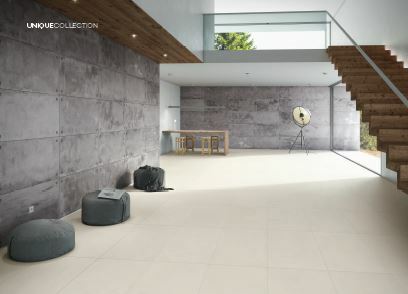 The ‘Unique’ porcelain range has a natural unglazed style invented to have an incomparable finish to mimic stoneware. Available in two distinctive sizes and a different fixing option these tiles can be used in any application; wall or floor. The bold designs and colours create a focal point on walls and create a very interesting, complementary or “mix and match” look for bathrooms, kitchens or any application. Sizes are 97x297x8.3mm and 197x197x7mm. Colours include the aptly named: Juicy Blackberry, Juicy Cherry, Saffron and Juicy Orange. To find out more about these ranges, contact us via email. Over the years Spectile have provided technical services to assist their customers in many different areas of architectural design. However, many did not know that we have a Water Jet Cutting Service which allows us to convert your creative designs into realty. 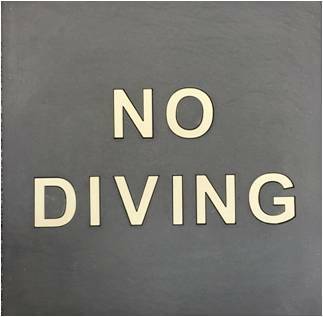 In amongst this package we can also assist you with the design of Swimming pool depth markers and advise on the technical aspects involved in the process. To find out more please visit our website or contact us directly via sales@spectile.co.uk. After a relaxing morning of coffee, tea and cakes, Spectile’s involvement with the World’s biggest coffee morning has been successful. Staff of Spectile and neighbours managed to raise…drum roll please… £85.00 for Macmillan Cancer Support. Well done to all involved! Spectile has been around for many years now, and we are the UK’s leading Architectural Tiling Supplier. If you haven’t yet read our latest blog post on our company history and our journey to today, then grab yourself a cuppa, and click this! Geometric, Textured, Fabric design and 3D in traditional shapes, tessellated and large format ceramics seem to be the hot predictions for 2017. 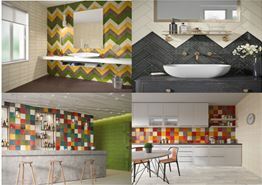 We are very excited to see the new ranges starting to appear and we will bring you all the latest tile information as we get it – see our Pinterest board for some images.